Internet Telephony Service Provider (ITSP) CallMyWay NY S.A. has announced completion of certification testing of GXP21xx series (GXP2130, GXP2140, GXP2160) IP Phones, GXV32xx series (GXV3240, GXV3275) Video IP Phones for Android and UCM6100 series IP PBX appliances from Grandstream Networks. 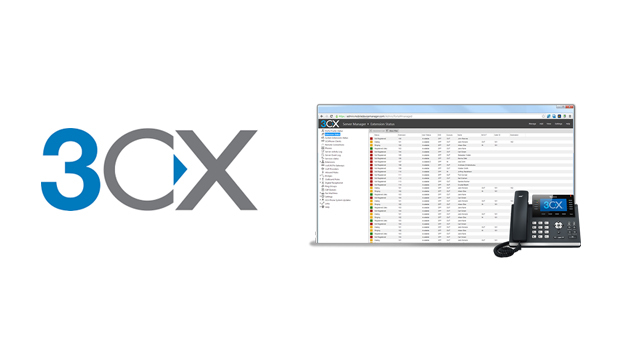 Business customer’s worldwide using VoIP services from CallMyWay, including SMBs, enterprises and call centers, can seamlessly install and confidently use any of the certified Grandstream endpoints or IP PBX for making/receiving calls. CallMyWay have used and tested Grandstream products since its launch, so we are very happy that we concluded properly all products testing through our services”, “I am very pleased to be working with Grandstream both their IP telephony products as well as their IP PBX platform.” said Ignacio Prada, CallMyWay CEO and founder. “We are excited to partner with CallMyWay to offer a robust and fully tested end-to-end communication solution to SOHO, individuals, businesses, call centers of all shapes and sizes,” said David Li, CEO of Grandstream. “The combination of Grandstream’s market-leading SIP products with CallMyWay’s full feature set of Internet Telephony Services offers a comprehensive solution for any business looking to increase communication abilities and business productivity while simultaneously lowering communication costs. CallMyWay is a leader in voice services and solutions in Costa Rica. CallMyWay robust network and redundant switches complemented with Grandstream products are satisfaction guarantee to end users. CallMyWay offers a myriad of voice services for residential, individuals, corporate and call center customers, including Costa Rica and International DIDs, Toll Free service, SIP Trunking, hosted PBX, conferencing, local and international calling, fax2mail, 1010 service all over a competitive pricing structure. 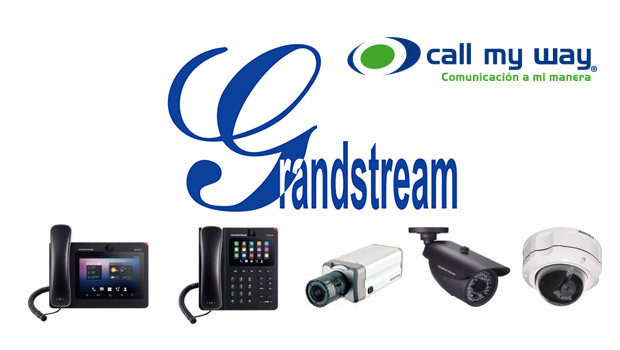 Grandstream Networks, the leading manufacturer of IP voice/video telephony and IP surveillance solutions, offers a suite of innovative products and solutions that increase business productivity while lowering communication costs. The GXP21xx color series of Enterprise IP Phones, consisting of the GXP2130, GXP2140 and GXP2160, offer a seamless user experience with many of the features users are used to from mobile devices including a full color display and built-in Bluetooth (GXP2140/GXP2160). 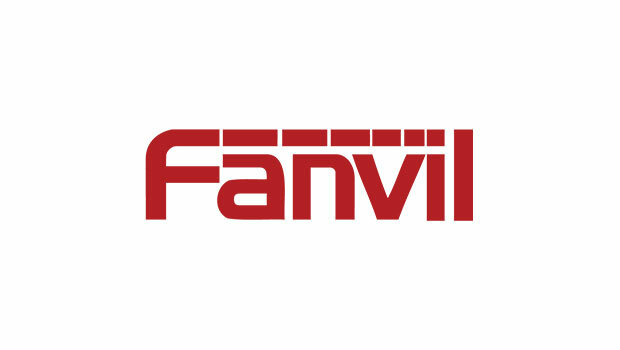 The GXV3240 and GXV3275 IP Video Phones for Android™ are groundbreaking devices that combine an IP Phone, a video conferencing solution and an Android tablet into 1 powerful device. 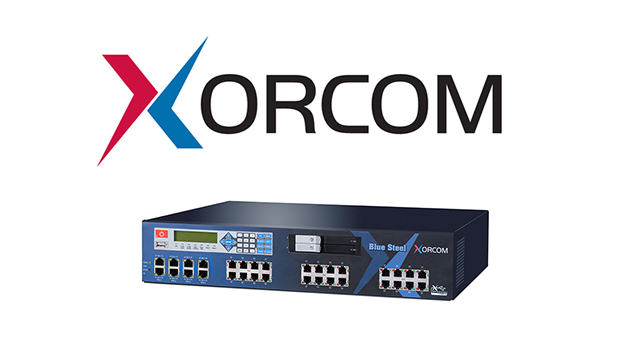 Grandstream’s easy-to-install and easy-tomanage UCM6100 series IP PBX appliance is a comprehensive IP PBX delivering enterprise-grade voice, video, data, and mobility solutions to SMBs with no licensing fees. 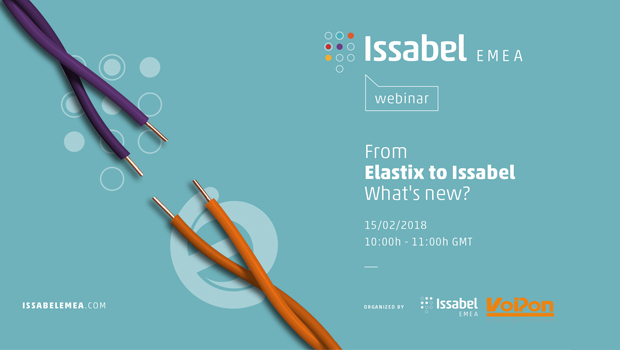 From Elastix to Issabel Webinar – What’s New?